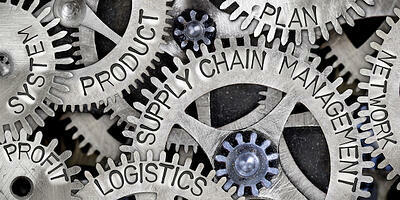 Thomasnet.com is recognized for being the leading platform for product sourcing, supplier selection and actionable information for industry. Rita Lieberman, Director, Marketing Communications at Thomas is noted for saying, "our data-driven analytics allow in-market buyers to find the right products and services when they need them." This press release was originally released on March 27, 2019 11:09 AM Eastern Daylight Time on BusinessWire. This release can also be found on AP News, Yahoo Finance, MarketWatch, The Progress, The Finger Lake Times, Morning Star, NBC 2, and News on 6. 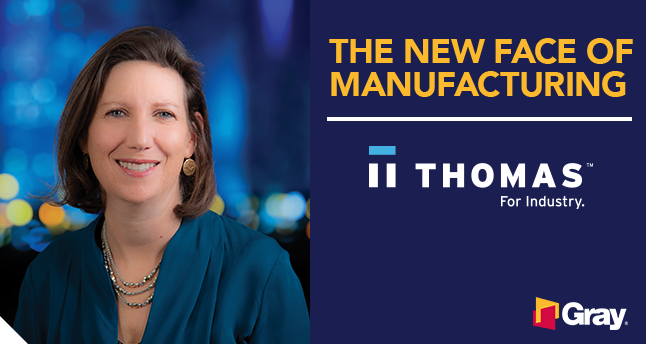 In a recent Thomas Index Report, data shows that sourcing activity for medical contract manufacturing by users of the Thomasnet.com platform is up 30% over its historic average over the past six months. This press release was originally released on March 15, 2019 09:30 AM Eastern Daylight Time on BusinessWire. This release can also be found in the Marietta Daily Journal, Index-Journal, The North Platte Telegraph, NBC 2, Market Watch, Morning Star, and News on 6. 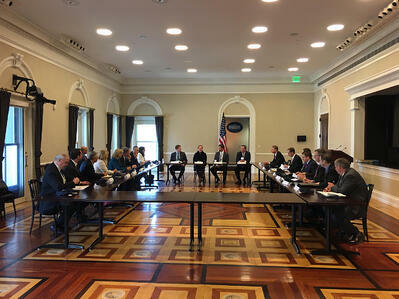 According to the Thomas Index Report, sourcing for private labeled foods is up 158% in the last year. 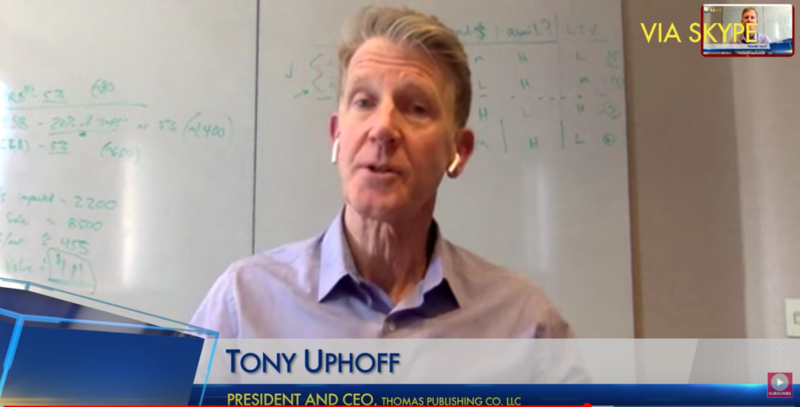 Thomas CEO speaks with MediaGrowth about the synergy between active registered users and advertiser goals, integrating product data with user services, selling data, and changes and challenges in Industry. 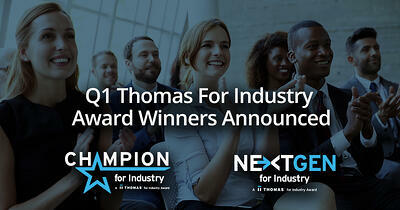 Thomas announces four key promotions reflecting the company’s growth as a technology-driven data and platform company.